This book is so much more than just BBQ. Genevieve Taylor is a real inspiration for anyone looking to enjoy Al Fresco dining this summer. As a family we love the whole outdoor eating experience, picnics on the beach, campfire cooking, and of course BBQ’s, this book makes me want to head off with my kids right now to camp, and spend days on the beach with the BBQ lit. This great book is the best of British outdoor lifestyle, really simple and ground breaking food, with many more traditional recipes too, even a seasoned BBQer will find plenty here to try. 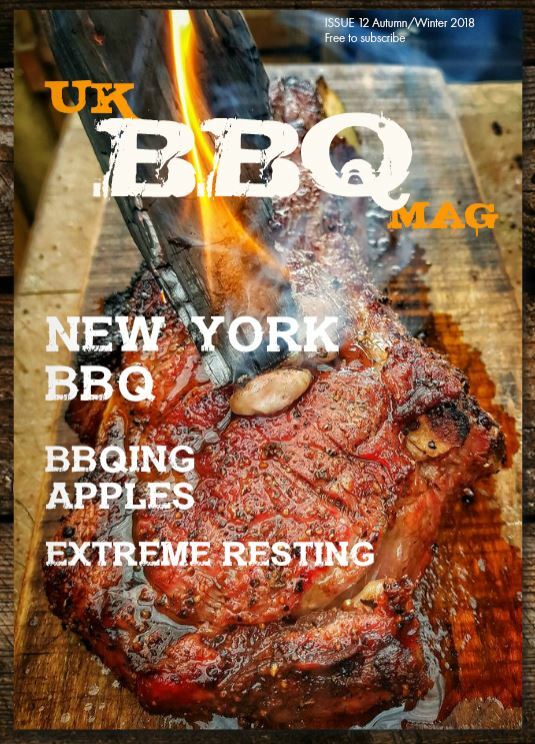 Lots of grilling and campfire cooking here, I love the section on cauldron cooking, a must try recipe for me is the cowboy chilli with cornbread dumplings, there’s also a load of really nice pudding recipes, which I am notably lax.